Just like Uber disrupted the transportation industry, PetClub 247 is revolutionizing how and why pet parents shop online. 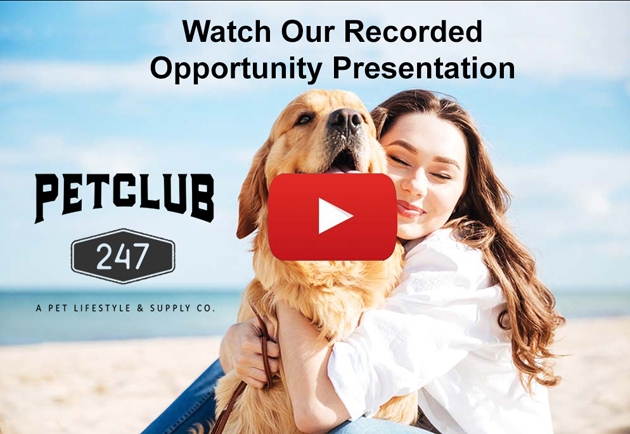 Learn how you can become one of the first PetClub 247 Team Members and make money doing what you love. You love helping animals. So why not make some extra money in the process?  At PetClub 247, we want to help pet parents make a difference in their lives too. Whether you're looking for a new full time income, or just enough extra to treat you and your pet to the occasional spa day, we can help. Join our team today; we will be there with you every step of the way on your journey with PetClub 247. Click the link below to join the movement that is making a huge impact on the pet industry.